Leslie J. Sacks established his first gallery, Les Art International in Johannesburg, South Africa, in 1981. Upon emigrating to the United States, he opened Leslie Sacks Fine Art in Los Angeles in 1992, which became an important American venue specializing in fine art editions and rare works on paper by Modern, Post-War and Contemporary American and European masters. 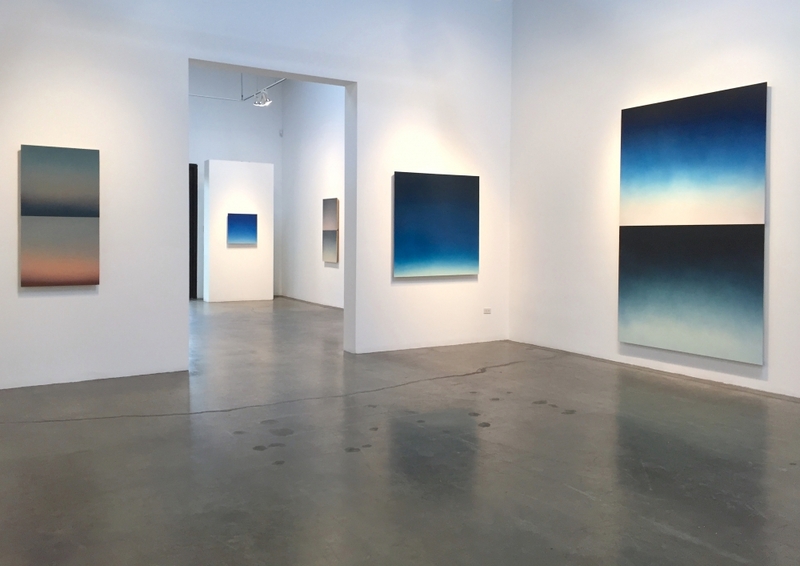 In 2007 Leslie Sacks Fine Art acquired Bobbie Greenfield Gallery in Santa Monica, California thereby establishing a second venue as Leslie Sacks Contemporary. This space focused on editions and works on paper by Post-War and Contemporary masters and represented the Estate of Robert Motherwell (the Dedalus Foundation). The gallery further represented significant mid-career and established Los Angeles Contemporary artists. Leslie Sacks passed away in 2013. With over three-decades in the art world, his legacy now lives on through the singular venue at Leslie Sacks Gallery. With a venerable history and reputation the gallery continues its well-established exhibition program and unrivaled inventory of Post-War and Contemporary works on paper and editions. This is complemented by a special collection of Modern masterworks, as was Leslie Sacks’s deep passion as both a collector and a dealer. Leslie Sacks Gallery is a member of the International Fine Print Dealers Association (IFPDA), Art Dealers Association of California (ADAC) and Fine Art Dealers Association (FADA).